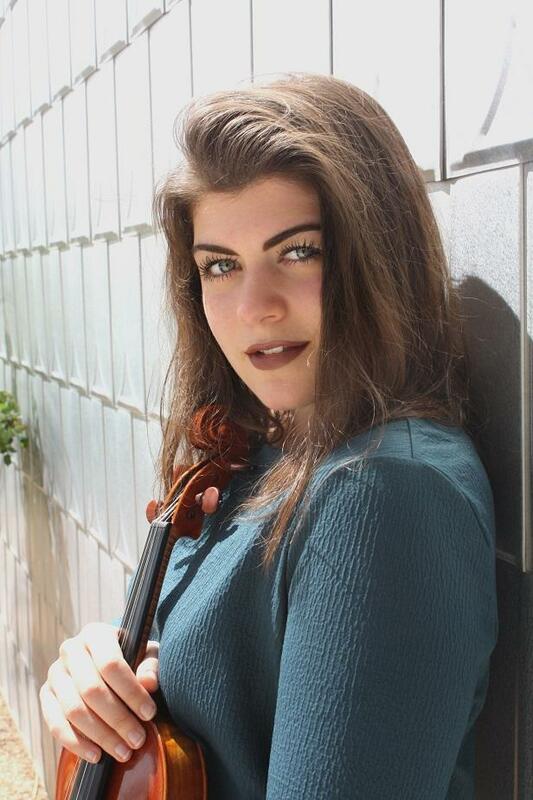 IPR hosts Interlochen students and faculty, guest performers and talent from across northern Michigan for performances in our very own Studio A.
Violinist Lauren Pokorzynski is a graduate student at Texas Tech University. Lauren will be the soloist with the Benzie Area Symphony Orchestra this weekend on their “Love of Country” concert. Each summer, Interlochen holds a series of Institutes that provide intensive training to talented young musicians. 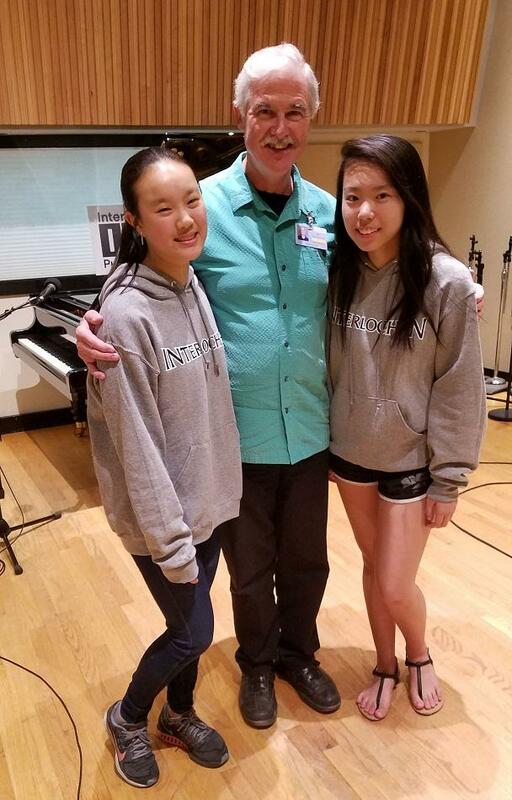 Interlochen Instructor of Piano Michael Coonrod brought Josephine Chou and Ami Katijima to perform and chat with Kate Botello in Studio A.
Josephine presented the second half of J.S. Bach's Toccata in D major, followed by Ami's performance of Chopin's, "Heroic" Polonaise in A flat major. This performance in Studio A was engineered by Brock Morman. Interlochen's College of Creative Arts is nearing the end of this week's Early Music Workshop. This will be the final year of the Workshop for Program Director Mark Cudek, Chair of the Early Music department at the Peabody Institute and founding member of The Baltimore Consort. 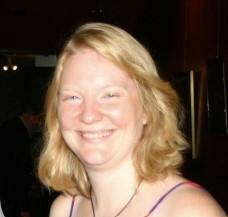 He'll be handing over the reins to Sarah Huebsch, a period oboist and performance practice specialist. 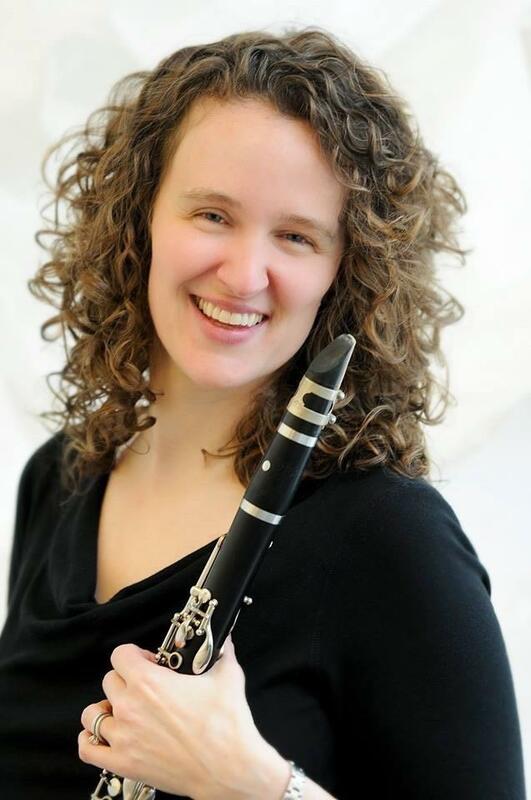 Sarah writes for WFIU Public Radio's Harmonia Early Music (heard on Sunday nights on Classical IPR), and is Director of Outreach of Forgotten Clefs, Renaissance Band. The Early Music Workshop participants will present a concert in the Dendrinos Chapel and Recital Hall on the ICA campus on Saturday, June 9, at 11:00 a.m.
Mark and Sarah stopped by Studio A to chat with Classical IPR's Kate Botello about the program, performed works for cittern and recorder (featuring some bonus Baroque guitar!). 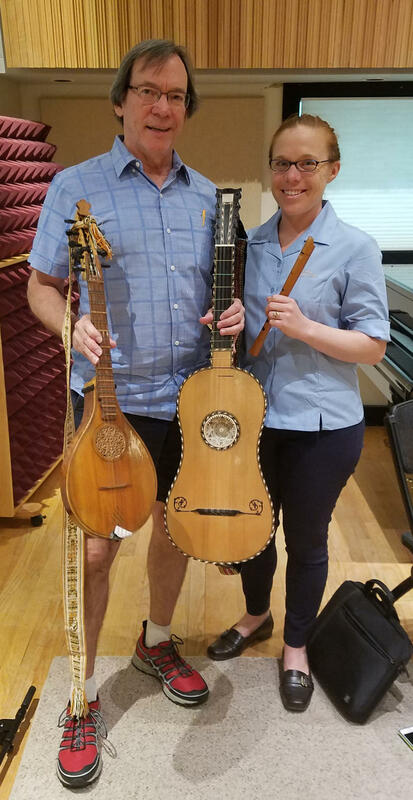 Early Music specialists Mark Cudek and Sarah Huebsch performed works for cittern and recorder in IPR's Studio A. This is Mark's final year as Director of the Early Music Workshop for Interlochen's College of Creative Arts; Sarah will take over the program's directorship next year. 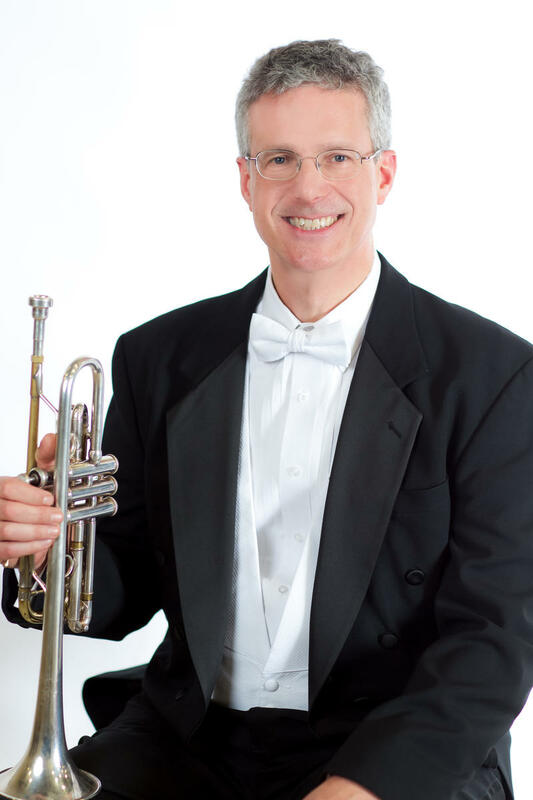 Neil Mueller is Associate Professor of Trumpet at Central Michigan University and a member of the Grand Rapids Symphony Orchestra. He will be performing this weekend as part of the Brandenburg Festival, which takes place Saturday night in Manistee and Sunday afternoon in Traverse City. 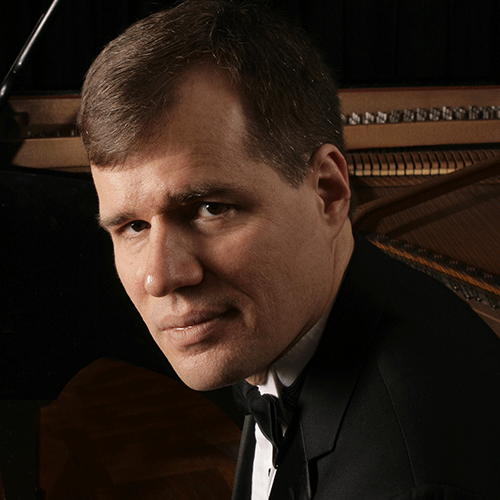 John Novacek is a multifaceted musician: he’s a pianist who performs regularly as a soloist, in chamber ensembles, and with orchestras, and he also composes. Novacek will be the soloist with the Traverse Symphony Orchestra this weekend in their season finale concert. Flutist Lauren Whitaker is a senior at Interlochen Arts Academy, and she is a student of Nancy Stagnitta. 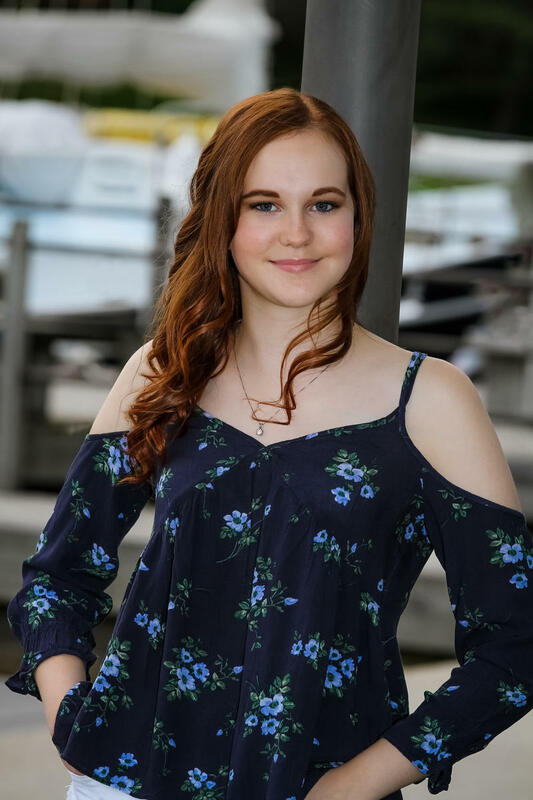 Lauren is also the winner of the Encore Winds Youth Artist Competition, and she will perform with Encore Winds on their spring concert this Sunday. 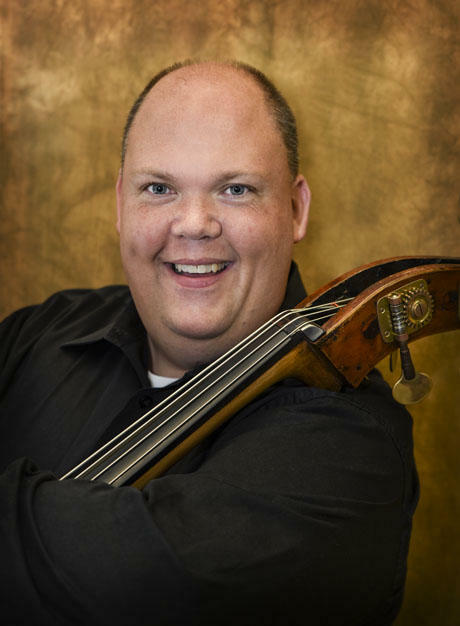 Gary Gatzke is the principal double bassist of the Traverse Symphony Orchestra and the Great Lakes Chamber Orchestra. 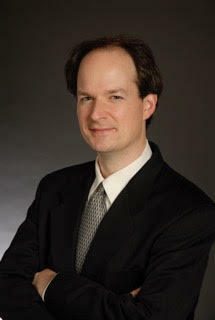 He is also the interim Executive Director of the Traverse Symphony Orchestra. Gatzke will be one of several soloists featured this weekend in the Great Lakes Chamber Orchestra’s Bach Family Festival. 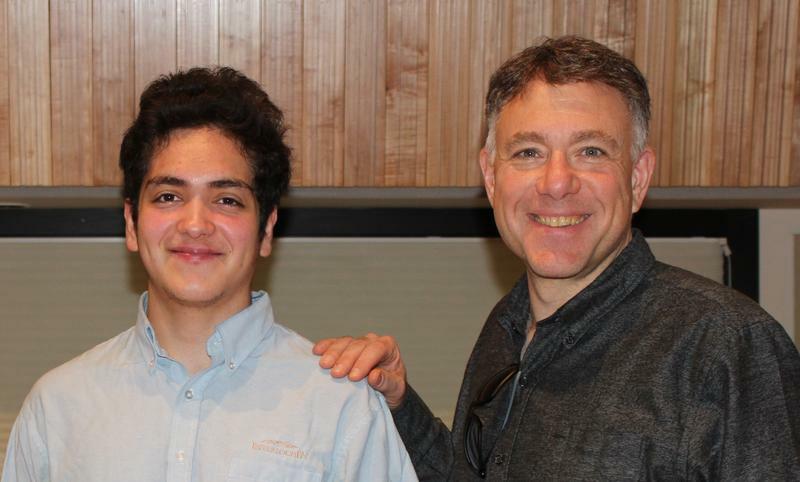 Gary Gatzke recently visited Studio A at Interlochen Public Radio to play music by Dittersdorf, Handel and Saint-Saens. Hear the entire performance and interview below. 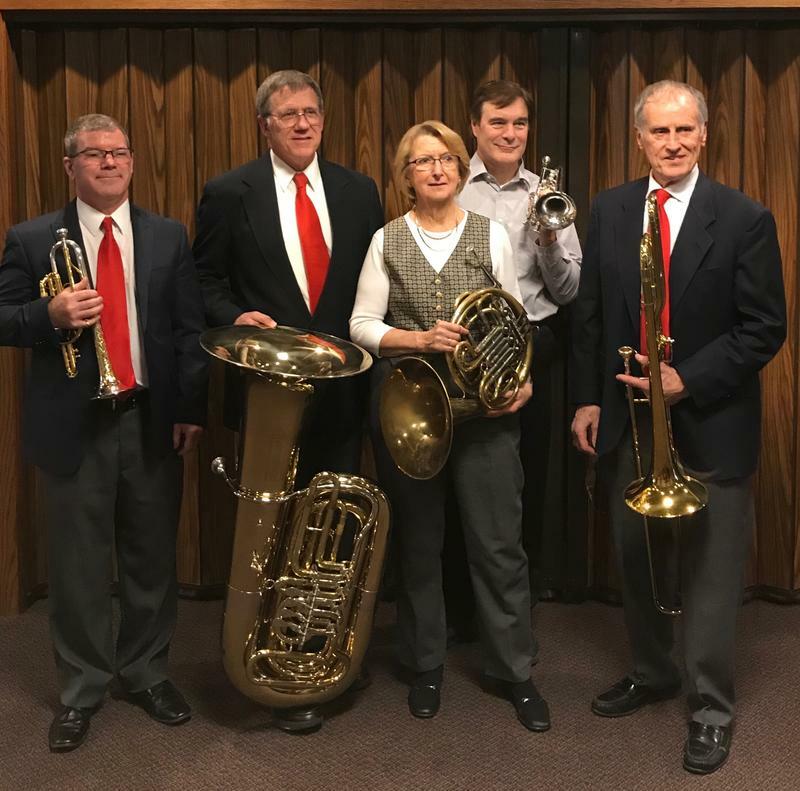 The members of the chamber group Manitou Winds each play multiple instruments, which means that their concerts offer an infinite number of different combinations of sounds. 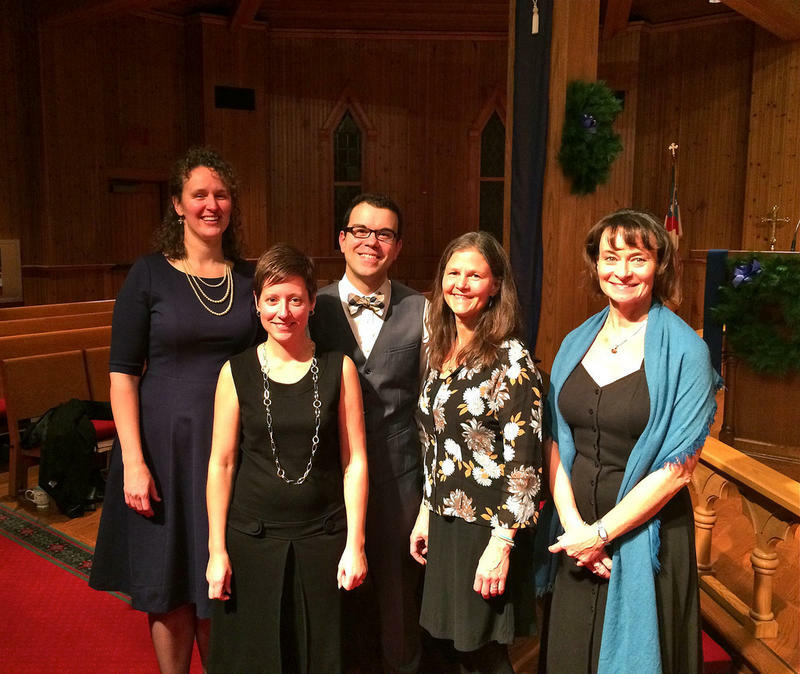 Members Anne Bara, Sam Clark, Christina Duperron, Laura Hood and Jason McKinney recently visited Studio A at Interlochen Public Radio to perform some music and talk about their upcoming concert this weekend. Hear the entire performance and conversation below. The Cummings String Quartet performed in IPR's Studio A.
Violinists David Reimer and Cheryl Zetterholm, along with violist Kim Teachout and cellist Liz Bert played two movements of a Beethoven work and chatted with IPR's Kate Botello about their quartet and their work with the Dorothy Gerber Strings Program in conjunction with Charlevoix Circle of Arts. 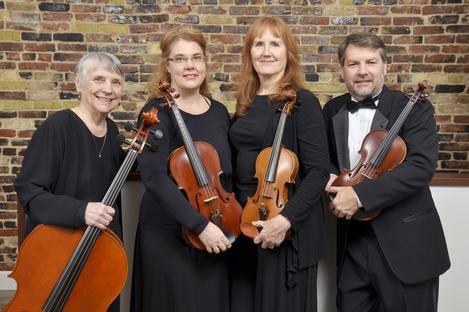 On Sunday, May 6 at 4pm, the Cummings Quartet will perform at Emmanuel Episcopal Church in Petoskey as part of the Great Lakes Chamber Orchestra Sunday Recital Series. 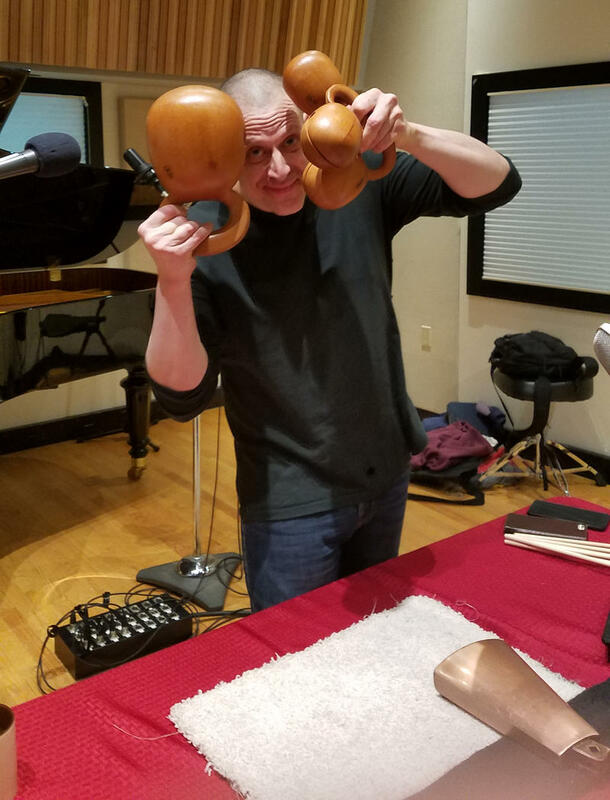 Eighth Blackbird percussionist Matthew Duvall performed excerpts from John Cage's In a Landscape and Steve Reich's Clapping in Studio A at Classical IPR. Duvall talked with IPR's Kate Botello about the significance of Reich's work, his influences, and how Reich affects what Duvall calls, "rhythmic perception." Eighth Blackbird will perform the works of Steve Reich (Sextet and Music for 18 Musicians) with Third Coast Percussion in Corson auditorium tonight at 7:30 p.m. For more details, visit tickets.interlochen.org. 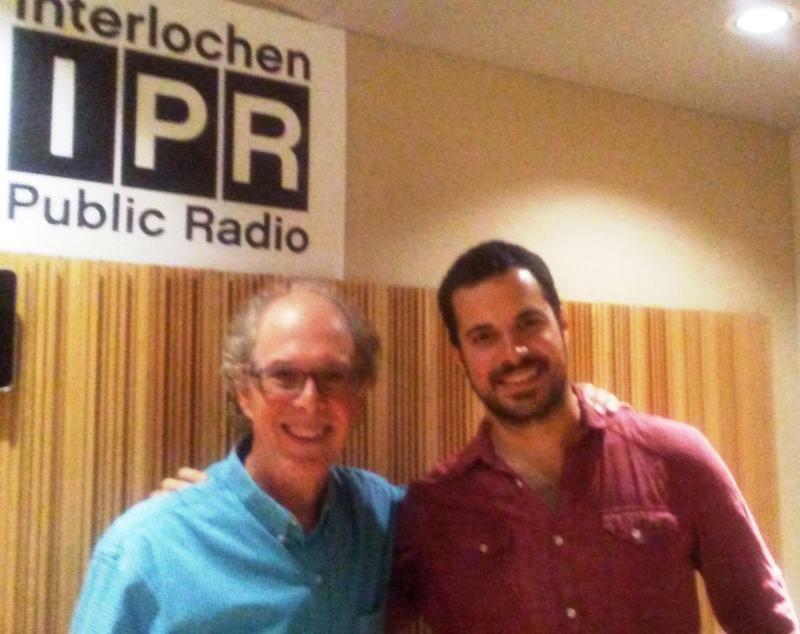 Eighth Blackbird percussionist Matthew Duvall visits Studio A with IPR's Kate Botello, performing works of Steve Reich and John Cage and discussing Reich, his influences, and how Reich's music affects what Duvall calls, "rhythmic perception." 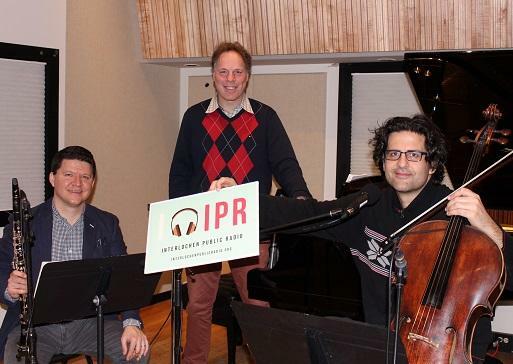 The Goldstein Peled Fiterstein Trio performed Hasidic Fantasy by Joachim Stutschewsky in Studio A at Classical IPR. The group sat down with Nancy Deneen and discussed their chamber music and other facets of their musical lives. They perform tonight in the Dendrinos Chapel Recital Hall at Interlochen. Visit http://tickets.interlochen.org/for more information. 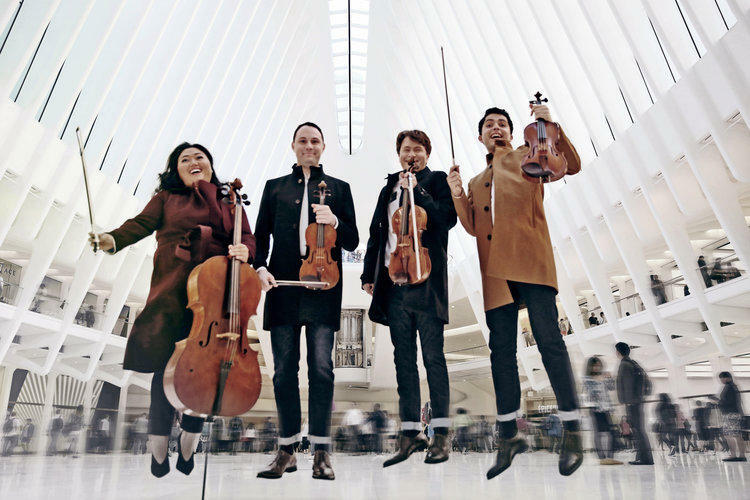 The Calidore String Quartet is one of the most remarkable young string quartets on the classical music scene today. In 2016, they won the M-Prize International Chamber Music Competition, which came with a $100,000 grand prize. They’ve been recognized as a Lincoln Center Emerging Artist, and BBC Radio 3 has named them a New Generation Artist. 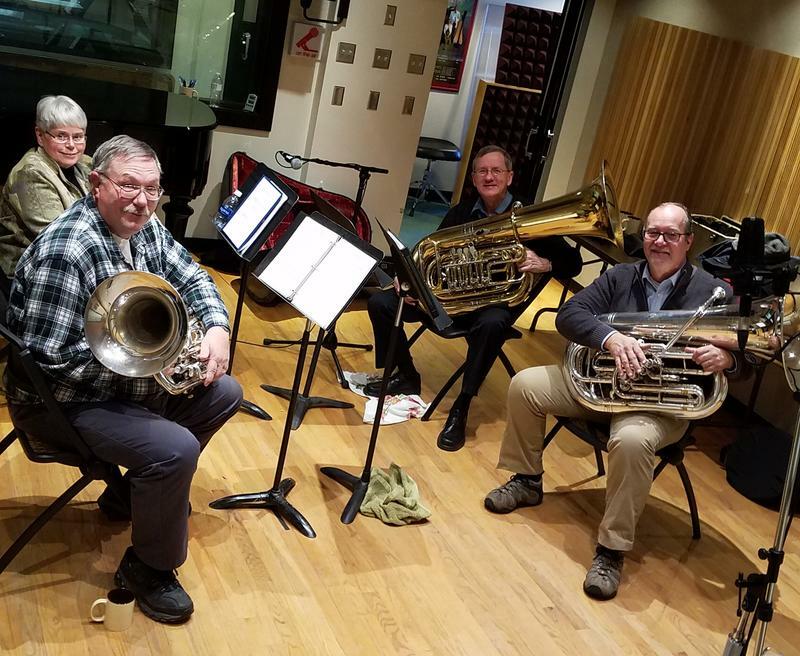 The Northern LOWER Brass Quartet played some holiday tunes in Studio A in advance of the upcoming TubaChristmas/Encore Winds Event coming up Saturday, December 2 at 3pm at the First Congregational Church in Traverse City. The Northern LOWER Brass Quartet joined us in Studio A to play some holiday tunes and tell us about the upcoming TubaChristmas and Encore Winds event. 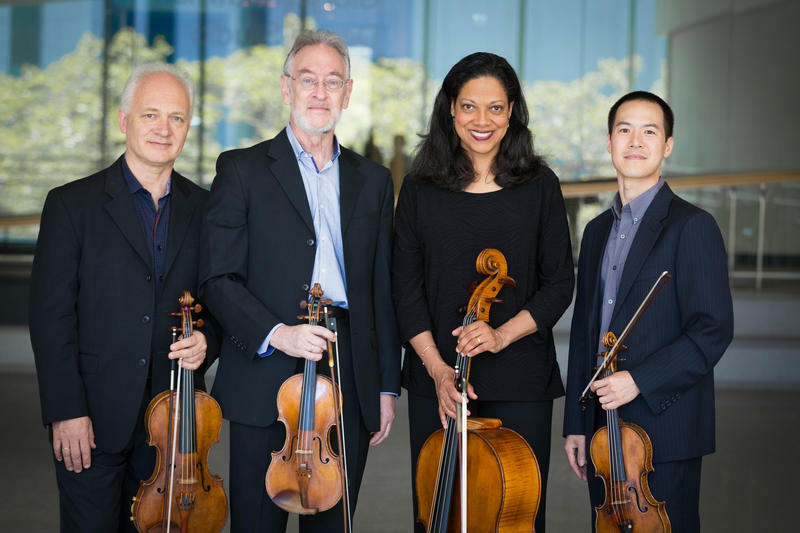 The Juilliard String Quartet was founded in 1946 and remains one of the leading string quartets in the world. They recently visited IPR's Studio A and talked about the legacy of the quartet and what it's like to carry that legacy into the 21st century. They played movements from string quartets by Haydn and Beethoven. Hear the entire performance and conversation below. Each year, Interlochen Arts Academy presents an evening called, “Collage.” The event is exactly what it sounds like - a collection of performances from students demonstrating work from all the different disciplines of the Arts Academy. To give you a little taste of what the show is like, we invited a couple of students who are represented the piano to come in and play for us. First, we met Duoduo Xue, and heard her play Sergei Prokofiev's Etude in D minor, Op. 2 No. 1. Then, Yungyi Chen performed the Etude-tableau in D minor, Op.39 No.8 by Sergei Rachmaninoff. 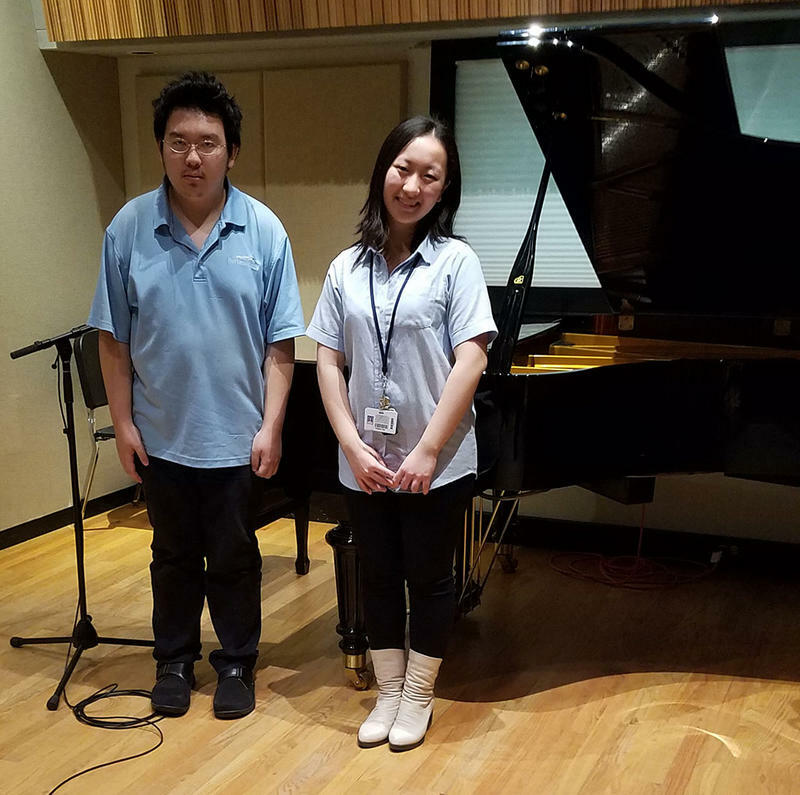 Interlochen Arts Academy piano students Duoduo Xue and Yungyi Chen perform works of Prokofiev and Rachmaninoff in Studio A. This Sunday afternoon, Encore Winds is presenting a concert called The Spirit of the Land. The concert will feature clarinetist Anne Bara in the Concertino by Carl Maria von Weber. Anne Bara visited Studio A to play some music and discuss the upcoming concert. She was joined by her colleagues from the NEO Trio, pianist and harpist Jason McKinney and flutist Sam Clark. Oboist Angela Lickiss Aleo has written a book of oboe etudes that will be published later this year. The book focuses on techniques for music of the 20th and 21st centuries. Cellist Naseem Alatrash brings his performances of traditional Arabic music to audiences around the world. His playing incorporates traditional melodies and improvisation. He stresses the importance of improvisation for all musicians saying, "Being unable to improvise is like being unable to hold a casual conversation." Naseem Alatrash and Crispin Campbell collaborated on two selections and discussed communication and connecting through music. Listen to In Studio A with Naseem Alatrash and Crispin Campbell. The Benzie Area Symphony Orchestra is performing a concert this weekend called "Burnished Brass." The centerpiece of their concert is the trumpet concerto by Johann Nepomuk Hummel. 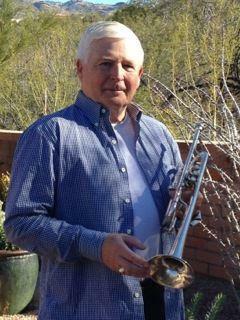 Jim Bekkering will be the soloist in the Hummel concerto. He stopped by IPR's Studio A to give a preview of the concerto. He spoke with IPR's Amanda Sewell about how his love for orchestral music began at Interlochen in the 1950s and why it's never too late for anyone to pick up a musical instrument. Hear the entire performance and conversation below.